For over three decades, urban theorist Michael Peter Smith has engaged in constructing innovative theories on central research questions in urban studies. 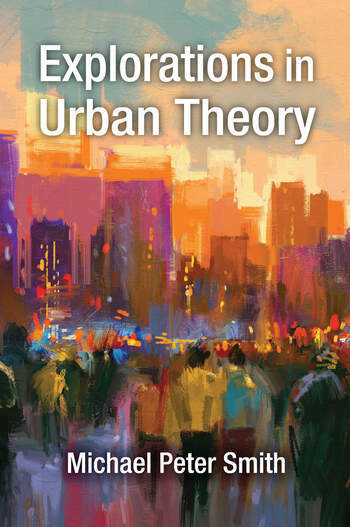 This book brings together his views on the state of urban theory, sorting out the changing strengths and weaknesses in the field. Smith refocuses attention on the cultural, social, and political practices of urban inhabitants, particularly the way in which their everyday activities have contributed to the social construction of new ethnic identities and new meanings of urban citizenship. Combining the methods of political economy and transnational ethnography, he encourages us to think about new political spaces for practicing "urban citizenship" by analyzing the connections linking cities to the web of relations to other localities in which they are embedded. Smith systematically analyzes the dynamics of "community power" and "urban change" under new globalizing trends and increased transnational mobility. Expanding on his original conceptualization of "transnational urbanism," he frames urban political life within a wider transnational context of political practice, in which an endless interplay of distinctly situated networks, social practices, and power relations are fought out at multiple scales, in an inexorable politics of inclusion and exclusion.